Free Parking all around building. We do not offer a Kid's Menu, nor do we offer booster seats or highchairs. Vincenza & Margherita Italian-American Bistro (V&M Bistro) is an authentic Italian-American Bistro located at 1717 Marsh Road in Wilmington, Delaware. 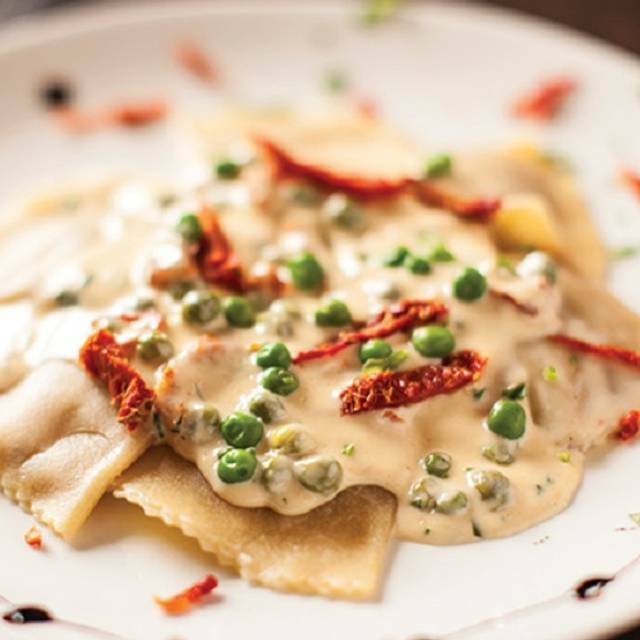 V&M Bistro offers a wide variety of delicious Italian-American cuisine options, new takes on classic favorites, freshly baked breads, and pasta made fresh daily on-site. 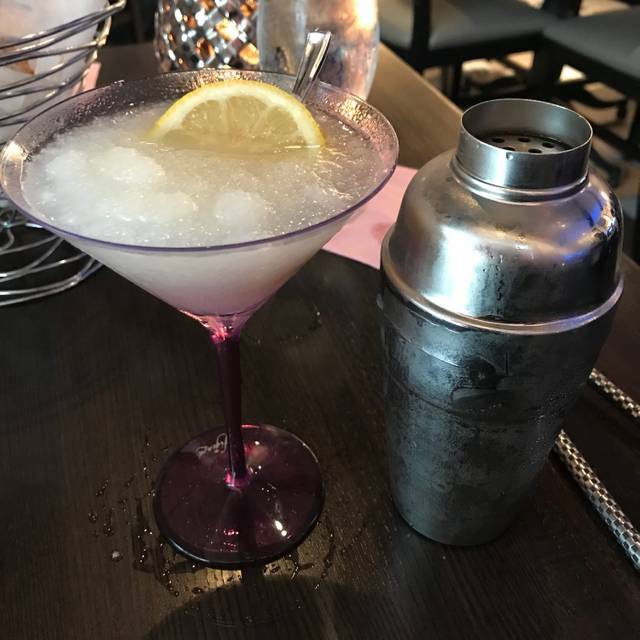 In addition to award-winning menu options, V&M Bistro also offers one-of-a-kind cocktails and martinis, created by professional mixologists. 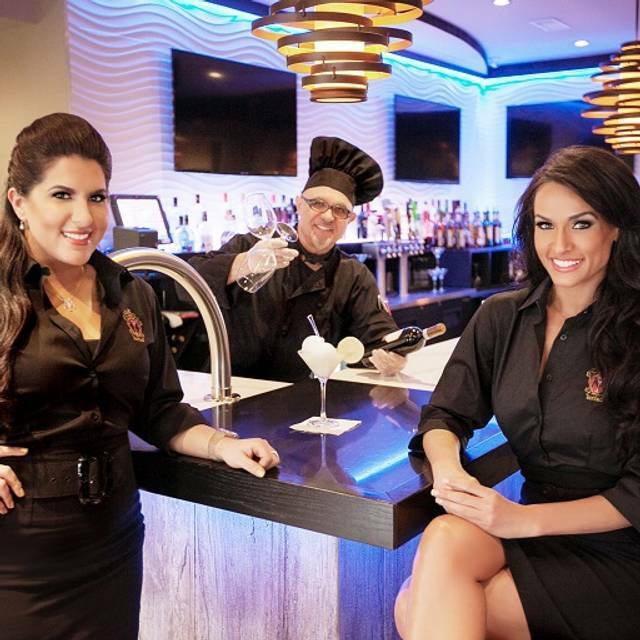 Owned by Vincenza and Margherita Carrieri-Russo, V&M Bistro has become a fan favorite in Northern Delaware for young and old alike. Let it become yours! *We do not offer a kids menu, nor do we offer booster seats or highchairs. In-house meatballs stuffed with fontina cheese in our "Sunday sauce"
Our signature veal parmigiano like you've never had! "Classic chicken parmesan" served with in-house spaghetti & topped with our "Sunday sauce"
This is one of our favorite places. Great food and the team is so hospitable. Everyone there made my anniversary memorable. Thanks so much for everything. As always the dinners were fabulous. Can’t wait to go back. Was a great place to spend a quality date night. My only problem was that they did not check us in properly and I received a nasty note from Open Table. I gave this place 3 tries several months apart. It's just okay. I find it quite overpriced for mediocre food and limited wine selection (salads start at 10+ and entrees averaging $25). The decor is a little tacky, definitely not helping to justify the high price point). And it's really noisy. Really. But the waitstaff are very nice and attentive. I just can't justify the cost (even on Ladies Night which offers 1/2 price entrees). Food was outstanding. Service was great (even though it was our server's first night). Have been to V & M Bistro once for lunch and this was the third time for dinner. 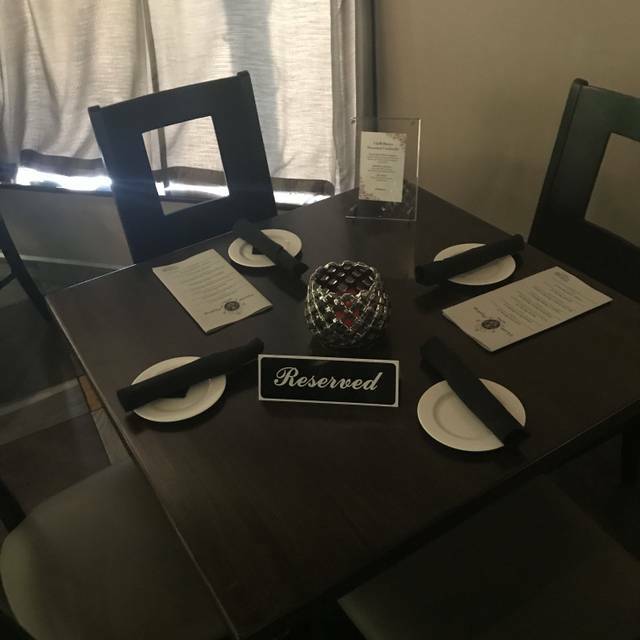 Great place for dinner and convenient location north Wilmington! The choices for dinner was interesting. The food was average - nothing special. The bread is baked on premises- was average. Atmosphere- was a little above average. The service was excellent. Everyone was friendly and made you feel comfortable. 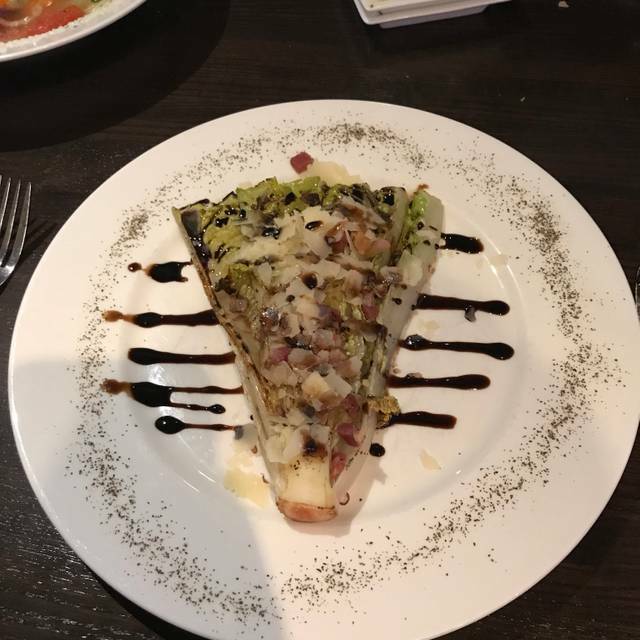 We usually have veal dishes at this great restaurant but on the recommendations of reviewers, we went for the antipasto boarrd and gourmet pizza. What a wise choice. The meal was delicious ! My first time there! Will definitely be back! So much more on the menu I wanna try!! Excellent food accompanied by excellent service and great ambiance provided a wonderful overall experience for my wife, myself, my sister and brother-in-law! Kudos to your excellent Bistro!! Always amazing food and service... and always easy! We visited your restaurant on Friday night for the first time ever. We are not from the area but came upon the restaurant on Google search. Upon pulling up, we had no idea what to expect. When we walked in we were extremely surprised. The inside is modern and nicely staged. The food was amazing and the ambiance was great. We loved it. Kenny, our server, topped the experience off. He was fantastic. He was so receptive to our needs and probably one of the best servers we have ever encountered; which means alot coming from us, since we frequent many restaurants. This place is a gem. We will definitely be back. This was our 1st visit and we cannot wait to return! 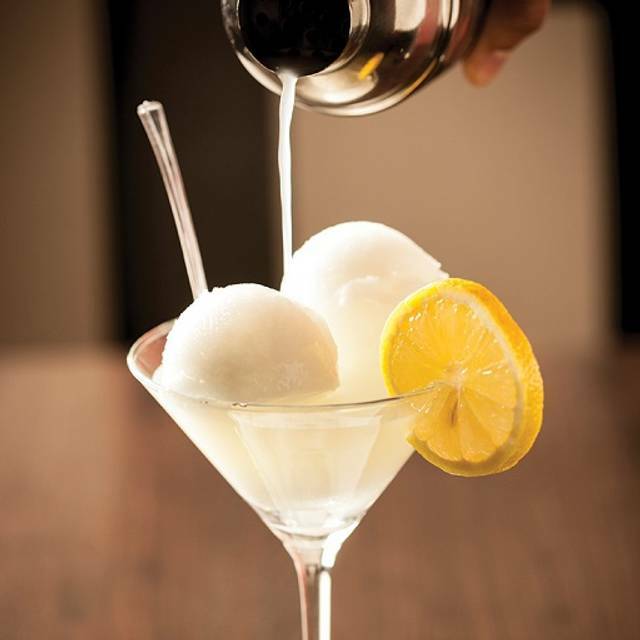 Rita is fun, service is fast and the food is the best italian we ever had. If delivery becomes available we may be having Vincenzas cook for us multiple times a week! This was our first time to have dinner there. The service was very good, friendly, and accommodating. Our meals were delicious, fresh and served hot. It's a nice place, casual and it was packed on this Friday night, the night after Valentines Day. Because it was so busy, it was very noisy. We will go back. The best Italian in Wilmington. Wonderful food and friendly staff. 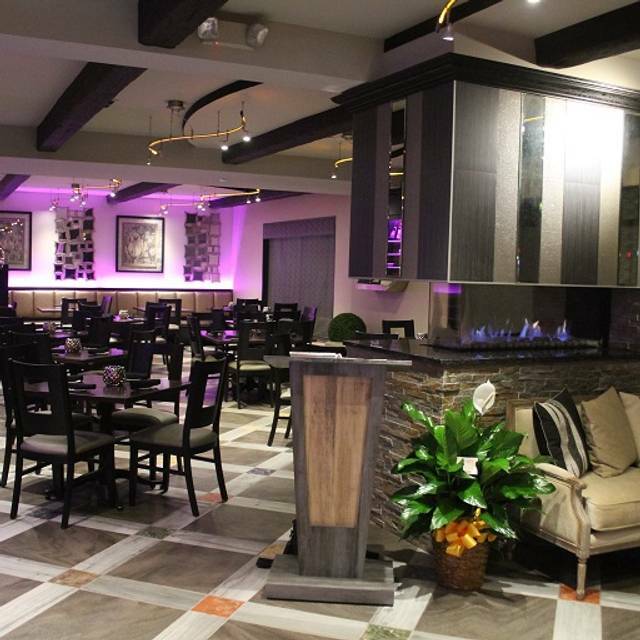 Lovely, smaller restaurant with an intimate, comfortable vibe. Food was well prepared and tasty. Service was excellent. We look forward to going back on a less busy night than Valentine's Day. We enjoy small local places, and we plan to visit this restaurant again soon. What a nice surprise to discover a nice smaller restaurant so close to home! Absolutely love this restaurant!! Very clean and the staff and owners are very very nice!!! Would definitely recommend this restaurant!! Our entrees were delicious, I LOVE the Timbalo! My husband had the mussels and the Anglioti and really enjoyed both. Bread options are definately a 10! The appetizer “special” which was touted as a fried ravioli was not good. The texture of the wrapping was not a fried pasta, but more of a crispy wonton like wrapper. Several of them were not filled with the ricotta mixture, there was less than a tablespoon in several. 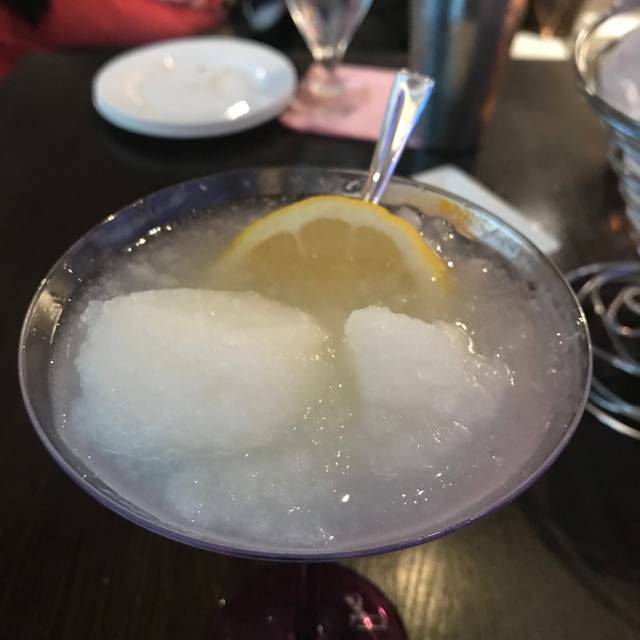 We shared this with our server, but she did not seem concerned. Overall, she was slow and not very engaging or observant. 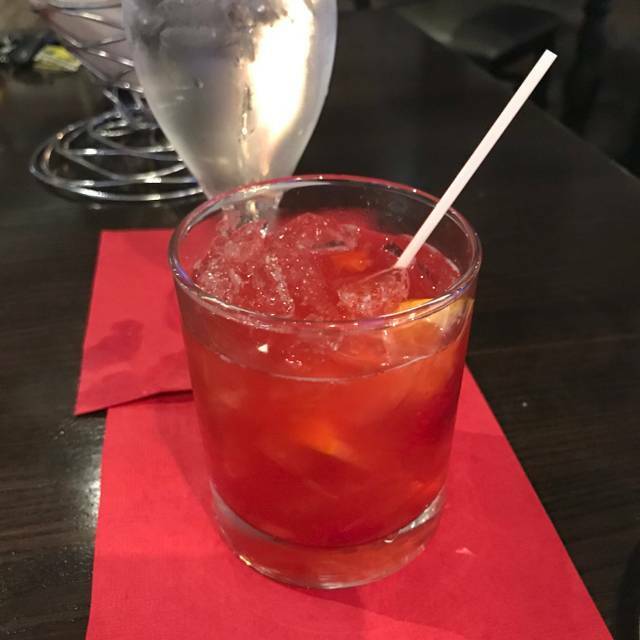 My husband only took a few sips of his cocktail and he didn’t like it, but didn’t want to mention it. She didn’t question that he only had a few sips. Typically, this is an opportunity to engage with the customer. Overall, we enjoy the bread and pasta options and definately would return! OUTSTANDING! Exceeded my expectations tenfold! This is not your average Italian dinner. Everything was super fresh, and very creative. Perfect portion sizes and the service was fantastic. I don’t like going out for Italian but can’t wait until we go back to V&M! Wow!! This was our second visit and the food and presentation was perfect again. The service was very attentive and upbeat. A noisy but fun place. We look forward to our next visit! VM never disappoints! The food is amazing and the staff is so friendly! The food and presentation were great! Staff was friendly and helpful. The only thing I wasn’t crazy about was the noise level. The space just lends itself to being loud. My husband and I went out for dinner and we were both pleased with our meals. He ordered a special and I a menu item. Meatball appetizer was very good and perfect for sharing. Our drinks were delicious, I had an espresso martini. Entrees were delicious, home made pasta noodles. Great flavors. Outstanding food, atmosphere and service. To me, the marinara sauce is intoxicating. I wish they sold it!! Service was much better from the previous week. Martinis were not very good, one taste like cough syrup and another had to much alcohol. Food was cold. First time not having an all around good experience. We miss Eric. Thanks for dealing with our rowdy group. Mark’s the best! Potentially the best meal I've had in Delaware, beating out the former champ, Nora Lee's in New Castle. Wasn't particularly planning on returning to VM Bistro but the food changed my mind. Have only been to VM Bistro once and many times to Nora Lee's. Nora Lee's lacks consistency in the kitchen and the service is uneven. Time will tell about VM Bistro. The food was absolutely amazing. I would highly recommend!! Best Italian restaurant around. The pasta ismade in house, the portions are generous, and the food is delicious. Can't say enough about it so I won't say anymore. Love this restaurant so much! Great food, wonderful staff and always a pleasure. Remains too pricey. We may come back more often if the prices were moderated. Food is delicious, but there is delicious food in less expensive restaurants in this area. Loved our whole experience! Very friendly and amazing food!! Also very very clean. Well worth the drive. Made reservation to go back that same night. Owners are very friendly and cater to all your needs!! Loved it!!! We ALWAYS have the best meal and service at V&M! All the staff are friendly and attentive, and the Carrieri-Russo family make you feel like part of their family. It is a special restaurant. Fantastic service, and every meal is delicious!! Italian food. The gnocchi is delicious.. The veal chop is amazing. Homemade bread, garlic rolls. Outstanding desserts! !